Evan Walker is living the dream. As Meltdown’s new keyboardist, he has finally found where he belongs. Unfortunately, his wife doesn’t share the same dream. 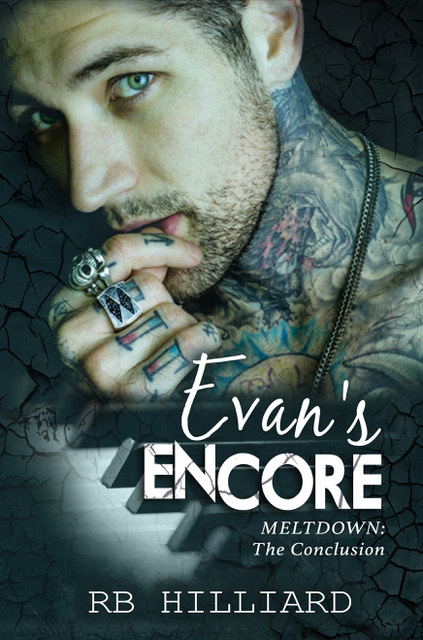 When the band decides to take a break, Evan goes home, only to discover his reality is not as it seems. Unthinkable secrets are revealed, flipping his world upside down. Quinn Kinley has lived a charmed life, but after suffering a terrible loss and her mother’s sudden move to Florida, she finds herself left with a bar to run and more house than she knows what to do with. She comes up with a plan: get a housemate. He’s a rock star. She’s a country girl. She’s looking for a housemate. He needs a place to live. Love isn’t a consideration… but sometimes love happens when you least expect it. RB Hilliard lives in Charlotte, North Carolina with her husband and two children. In 2012, she began writing His End Game, the first book in her MMG Series. 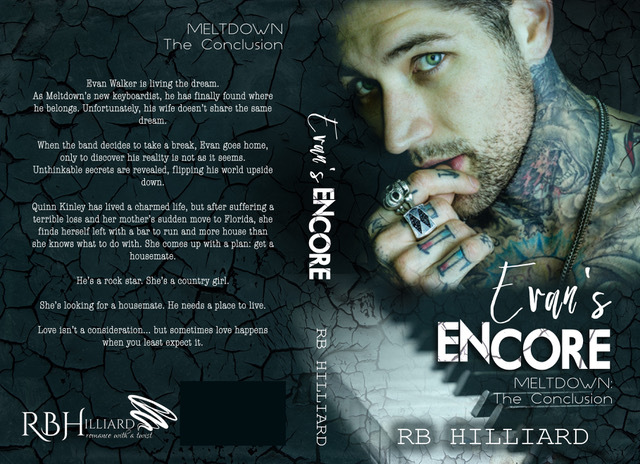 Hilliard has not only published six books in this series, but has gone on to publish her hilariously funny Whisky’s novels, as well as her Rock Star Romance Series, Meltdown. This entry was posted in 99 cents, Cover reveal, Fiction, New Releases, Romance, suspense and tagged contemporary romance, contemporary romantic suspense, kindle adult contemporary romance, kindle rock star romance, rocker romance, roommate romance, suspense fiction with romance on September 2018 by writinstuff.